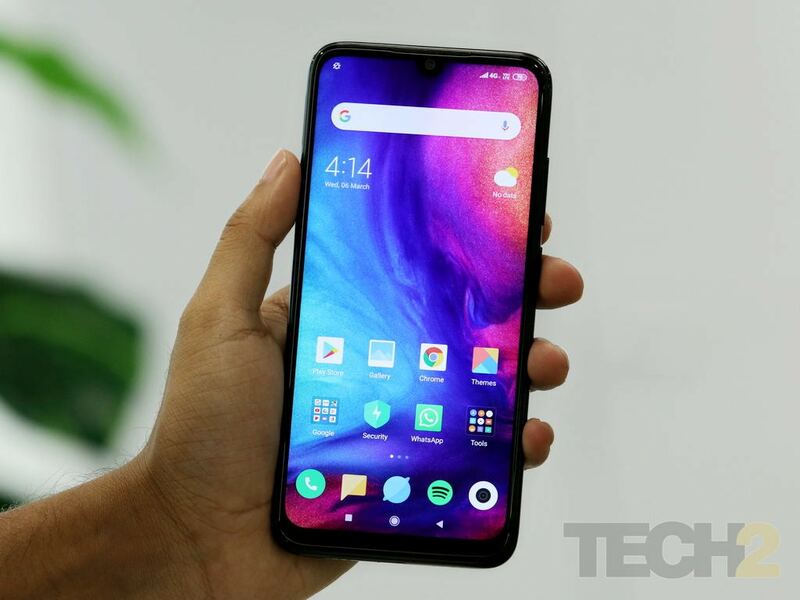 Just a month after the launch of the Redmi Note 7 Pro and Redmi Note 7 in India, Xiaomi has announced that it has already sold a million units of smartphones under the series. Xiaomi follows its famous flash sale model for the phones, which are sold via Flipkart, mi.com and all of Xiaomi's official offline stores. Xiaomi recently also held a Mi Fan Festival, which may have helped with the boost in the sale. “We are delighted to be sharing yet another wonderful milestone achieved by our popular Redmi Note series of smartphones. It is truly humbling to see the love of our Mi Fans towards the new Redmi Note 7 series that have set themselves a class apart from their segment of smartphones. This inspires us, even more, to further ramp up the supply for our popular Redmi Note 7 series and help all our Mi Fans access it easily,” Raghu Reddy, Head of Category and Online Sales, Xiaomi India said. Early this March, Xiaomi had announced the first milestone for the Redmi Note 7, when it sold over 200,000 units within two weeks of launch. As for specifications, the phone has a 6.3-inch FHD+ Dot Notch LTPS in-cell display. The Redmi Note 7 Pro is powered by the all-new Snapdragon 675 SoC from Qualcomm. The chipset is accompanied by 4 GB RAM + 64 GB storage. There is also a recently announced variant with 6 GB RAM and 128 GB storage.